After a long hiatus, while working on my revision and copy edits for KISSING SHAKESPEARE, I’m back! More about my revising and copy editing experience in another post. For now I just want to say that Francoise Bui, my editor at Delacorte, and her behind-the-scenes team made it a pleasure rather than a chore. 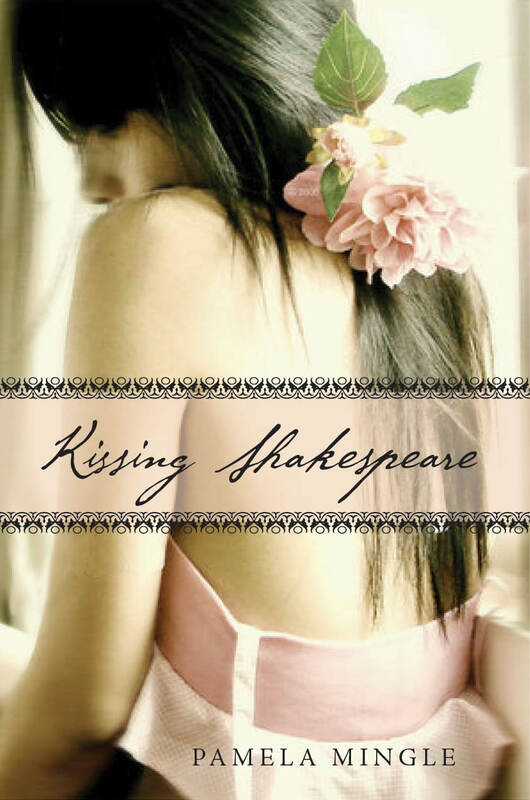 KISSING SHAKESPEARE is launching in August 2012, and I’ve been amazed (and thrilled) that several bloggers have already contacted me about copies for review. The Florida Virtual School invited me to be a guest speaker at their Shakespeare Festival in April. And the ARCs are expected any day now! Miranda has Shakespeare in her blood; she hopes one day to become a Shakespearean actor like her famous parents. At least, she does until her disastrous performance in her school’s staging of The Taming of the Shrew. Humiliated, Miranda skips the opening night party. All she wants to do is hide. Fellow cast member Stephen Langford has other plans for Miranda. When he steps out of the backstage shadows and asks her if she’d like to meet Shakespeare, Miranda thinks he’s a total nutcase. But before she can object, Stephen whisks her back to sixteenth century England—the world he’s really from. He wants Miranda to use her acting talents and modern-day charms on the young Will Shakespeare, who is showing alarming signs of taking a very different path in life. Without her help, Stephen claims, the world’s greatest plays will never be written. Miranda isn’t convinced she’s the girl for the job. Why would Shakespeare care about her? And just who is this infuriating time traveler, Stephen Langford? Still, she reluctantly, agrees to help. After all, Stephen promises that once Miranda’s part is played, he’ll return her to the present and she can get on with her “real” life. What Miranda doesn’t bargain for is finding true love…with no acting required. 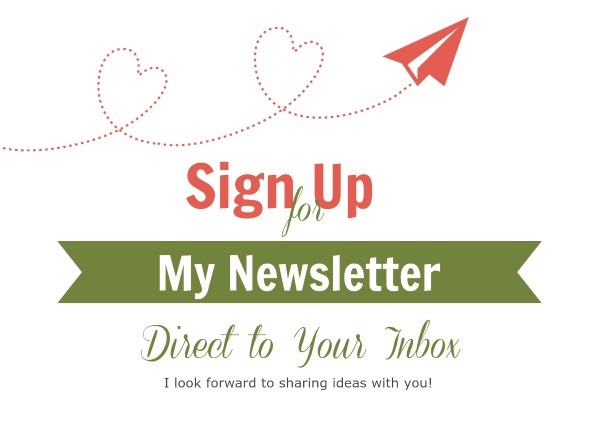 I’m very excited for your questions and comments!